Carol Ann Armstrong, President of Philmont Rotary Club, describes her club’s journey, starting in 2002, to honor those who died on September 11—the victims, their families, and the rescue workers who saved so many lives. American flags are distributed to all visitors coming from all over the Hudson Valley, and many stay for snacks afterwards to share the unity and fellowship of this day of remembrance. The Philmont Rotary club invites local community organizations and individuals to participate in memorial services and tributes in Claverack Town Park. 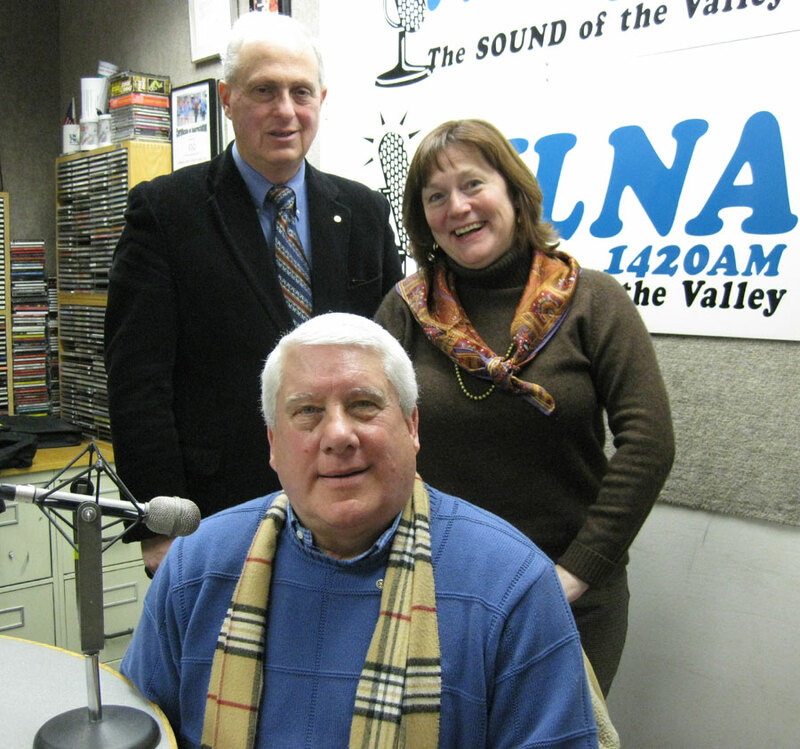 The interview includes a close-up on Philmont Rotary Club’s many other humanitarian activities.